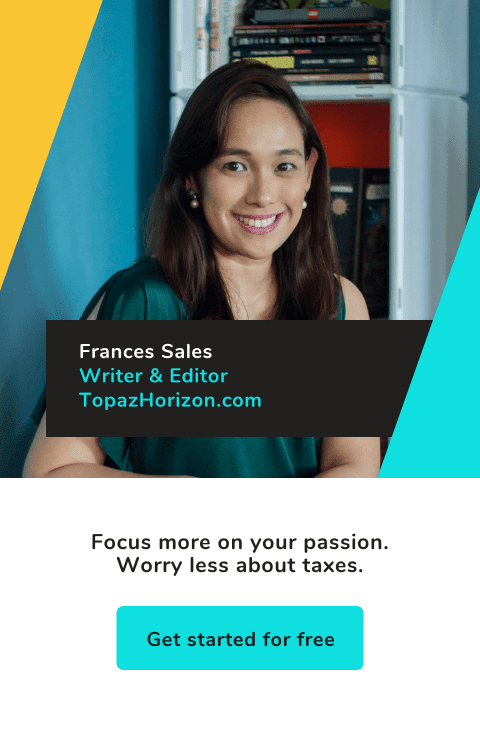 TOPAZ HORIZON: Pambatang Solmux is giving away Christmas gifts! My husband, Vince, and our three sons, Vito, Iñigo and Piero, just recovered a really bad cough. It was a dry cough so the pedia didn't prescribe a mucolytic. I had Pambatang Solmux ready for them but it wasn't that kind of cough. It was the kind of cough that we just needed to wait out but you can bet Vince and I wished we could get in the kids' lungs and soothe their coughing! Especially since it's the most wonderful time of the year but it won't have been so wonderful if my family was sick! Buti na lang okay na sila finally. We're so excited for Christmas lalo na kasi we already have the kids' gifts ready. Vito's getting LEGOs, as usual. It's his passion. Well, it's a passion shared with his Papa. Vito is unusually good with building things from LEGOs ever since he got his first set of Duplos when he was a year old. He's so good, Vince has been buying Vito tons of the regular pieces, you know, the kind that's not appropriate to our preschooler's age. When those two get together to play with LEGOs, they just make the best tandem—building animals, robots, buildings, spaceships, superhero characters, and whatever they can think of, and all without instructions! We can't wait for Vito to open his gifts tomorrow! He and his Papa will have so much fun! 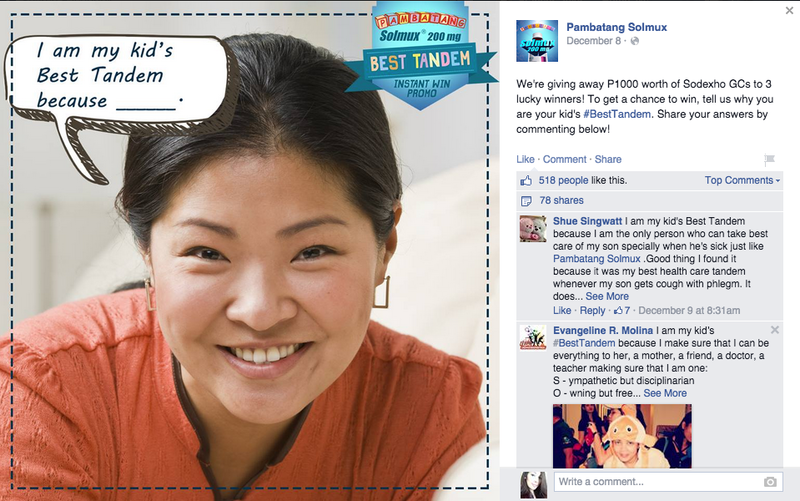 Speaking of fun and best tandems, Pambatang Solmux 200mg has a new promo on their Facebook page called, “Best Tandem Instant Win Promo.” Moms (and sana dads din because in my case, it's dads who make the best tandem with my sons!) can answer simple questions to win exciting prizes likeP1000 worth of Sodexho GCs, Toys R Us GCs, and SM Movie passes, and two iPad Minis. So easy to win, right? And so many prizes! 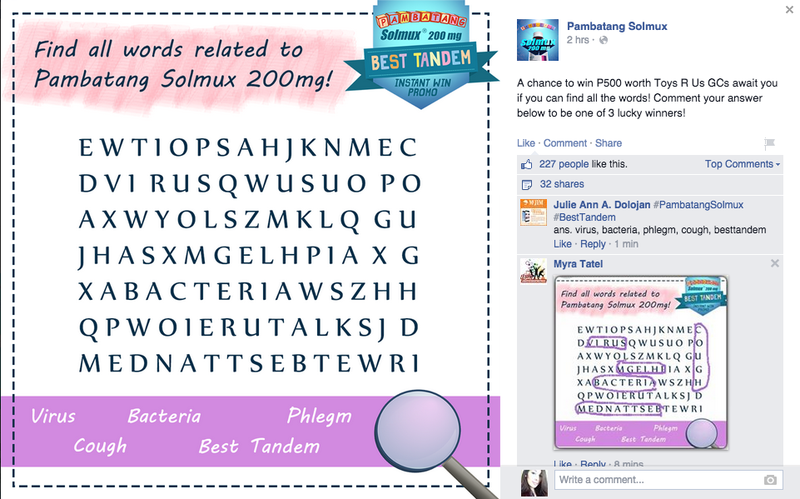 This is just how Pambatang Solmux 200mg wants to spread their good news that moms and Pambatang Solmux 200mg make the best tandem to beat kids’ cough with phlegm—with fun and simple games and fun gifts for moms, dads and kids this Christmas! 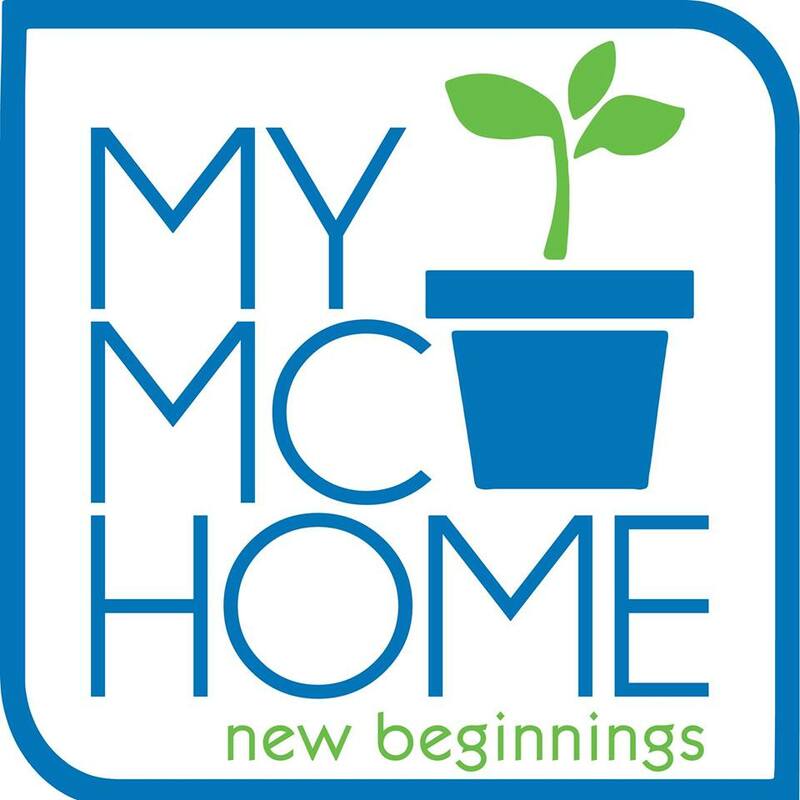 Join na kayo! Just go to the Pambatang Solmux Facebook page: https://www.facebook.com/PambatangSolmux!